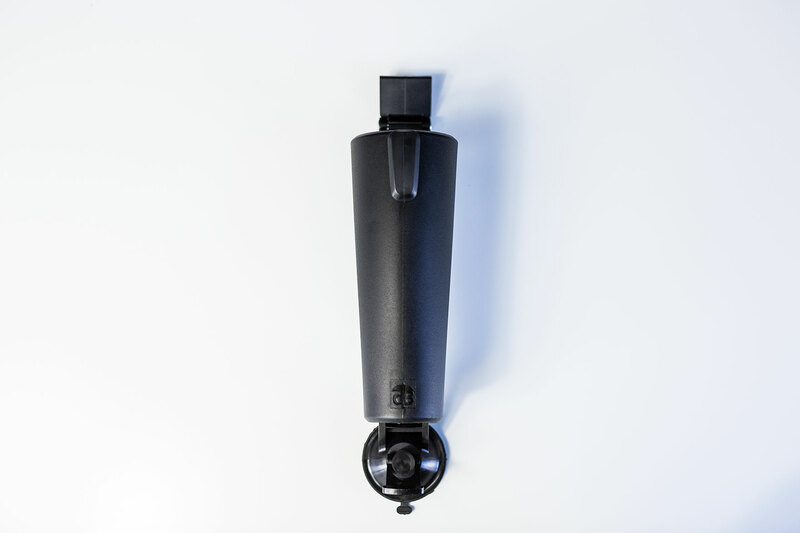 The original wet weather attachment making having your arms full of mum life that little bit easier and keeping you and your baby dry. The unique wet weather product that allows you to be hands-free so that you can go on being a great mum! 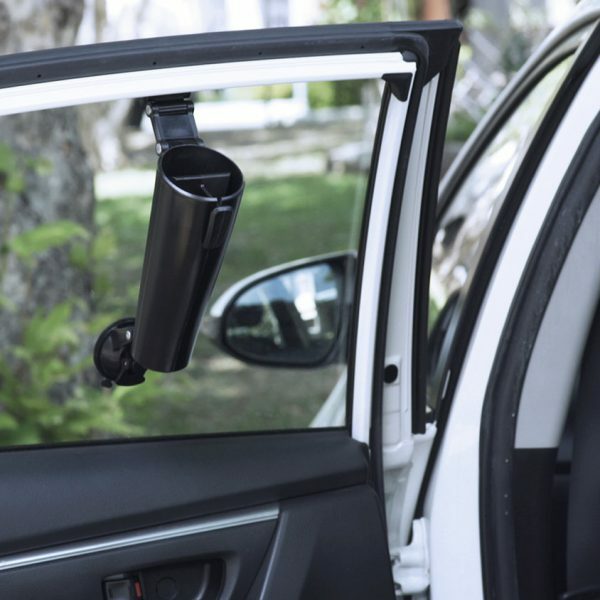 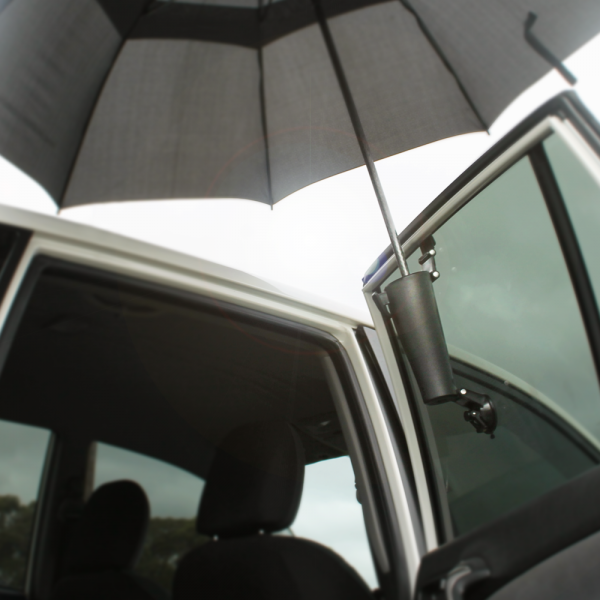 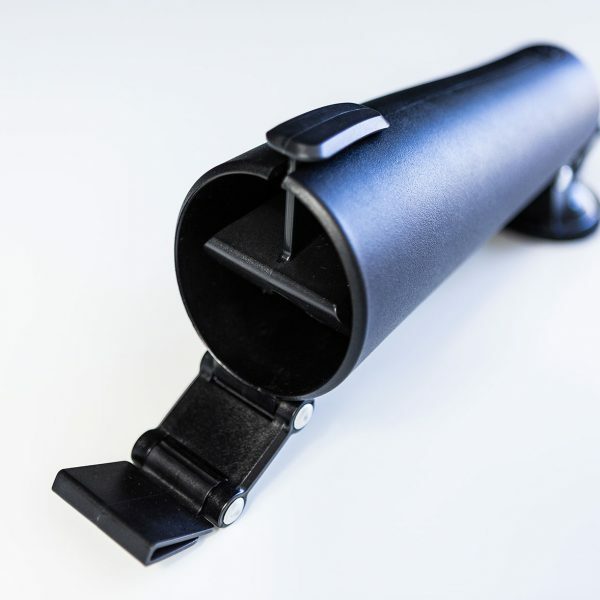 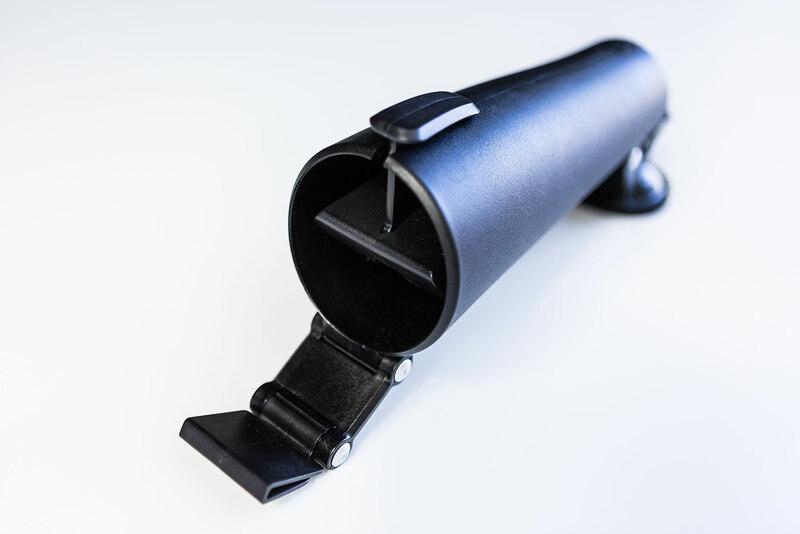 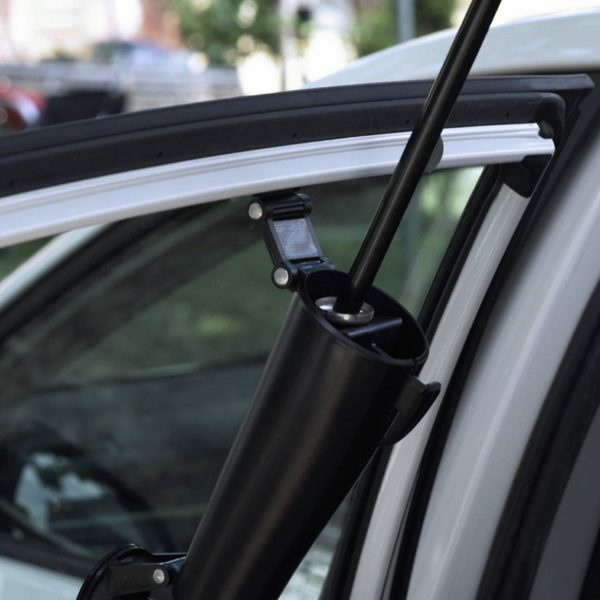 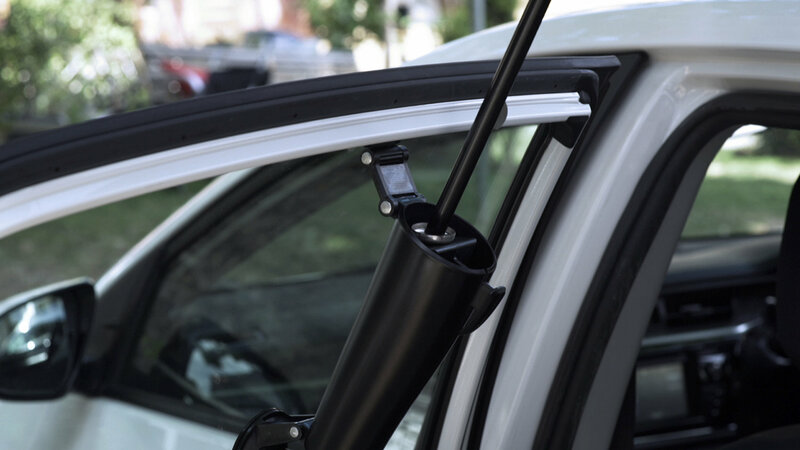 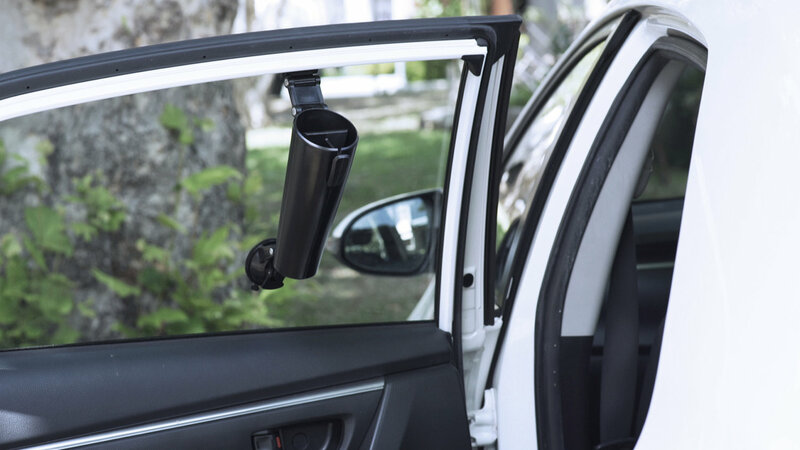 Simple and easy to use, the original DOORBRELLA easily attaches to your car doors. 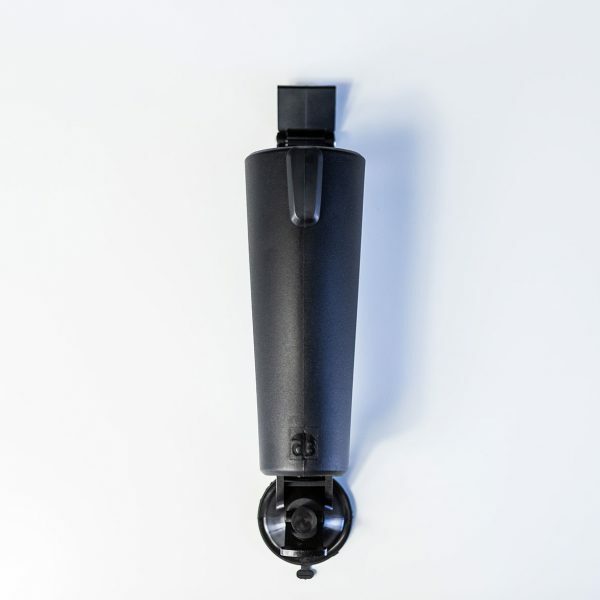 It’s high tech, modern and unobtrusive design will appeal to the most discerning customer, leaving you happier when dry.